Browse all Decorah and Winneshiek County properties online at listings.davekelly.com. You’ll have access to all local listings through our MLS database. 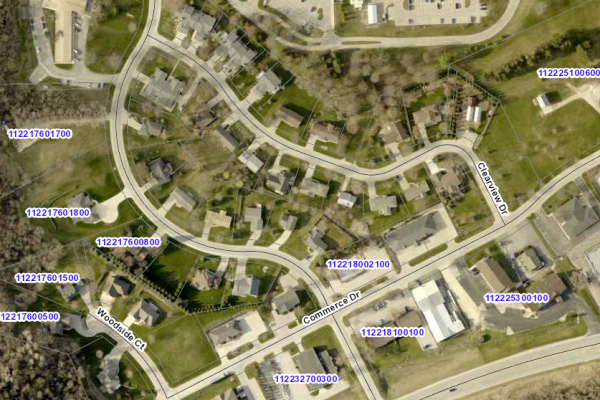 Did you know you can view Winneshiek County property records online? View past sale records, current assessed value, and more! 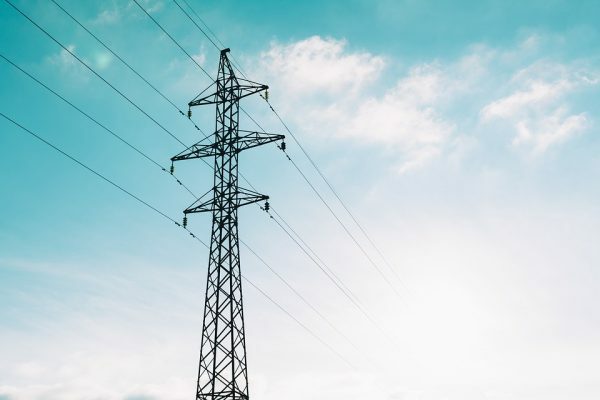 A list of all the local utilities in one place. Natural gas, electric, water, garbage, phone, cable & internet. 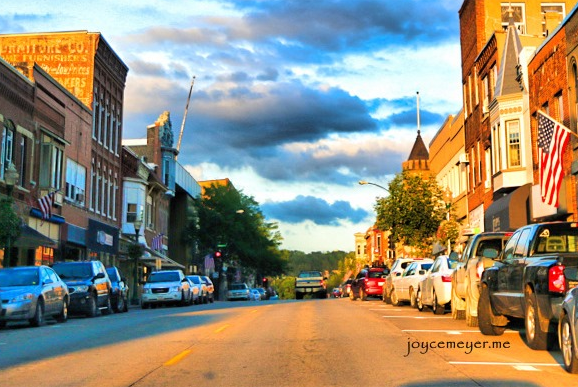 You’ll love Decorah. To get you started, we’ve included some helpful links to get acclimated to our wonderful town. 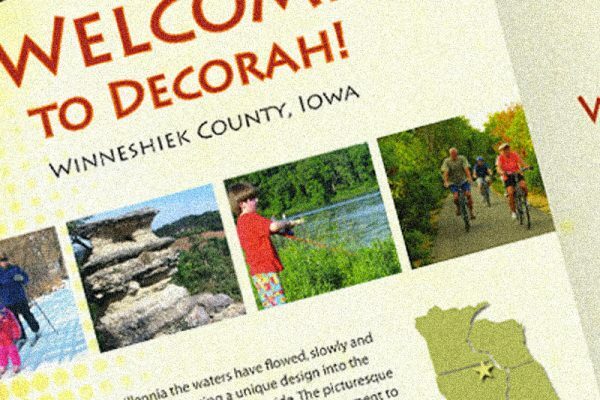 Let us help you get better acquainted with Decorah with a relocation packet. It contains useful info about the area, including names and phone numbers of local businesses, utilities, schools, and medical facilities. 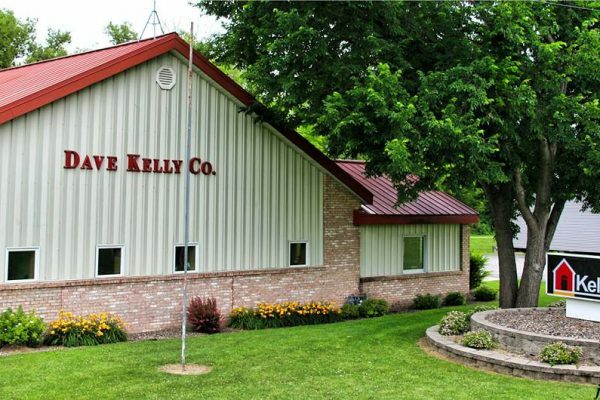 Kelly Real Estate has been family-owned and operated since 1976! 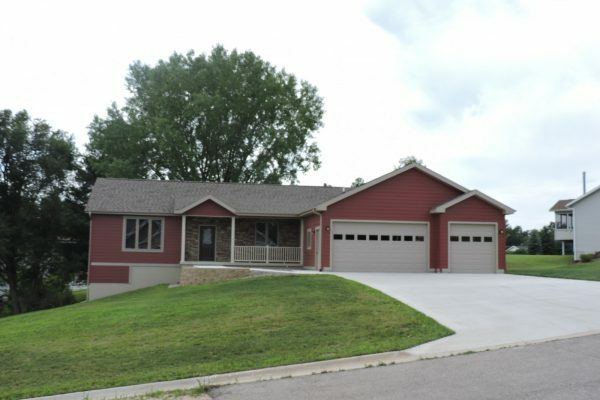 We’ve been helping Decorah and Northeast Iowa buy and sell real estate for over 40 years.